Classic vs Modern Slots: What Attracts a Player? Rate this Article Why some players love classic slots while others enjoy playing modern slots more? Let's dive in and take a closer look! The late 1800s saw the invention of a machine that contained five symbols appearing on three reels – a machine that’s popularity saw the demand higher than the supply that inventor Charles Fey could handle. Slot machines have dominated gaming for over 100 years, and their popularity continues to remain high. Since their inception, slots have captivated audiences with the simplicity of their gameplay and the thrill of the potential of winning. But surely something has changed in the past 100 years about how we play slots? Humanity has changed vastly in the past century, so how do slots games providers keep up with evolving trends and technology to still retain the feeling of excitement generated by the Liberty Bel machine in 1895? What are the major differences between classic slots and modern slots and do both still have an equal footing in the industry? When we refer to classic slots, we refer to both physical machines and online variants that feature gameplay to mimic the original "bell" machines. Usually consisting of three reels and five symbols (horseshoes, hearts, diamonds, spades, and the Liberty Bell), the game spins the reels to provide prizes should the reels match up. For example, the classic slot offered by Playtech, 8-Ball slots, takes numbered billiard balls and incorporates their value into a three-reel game. While adding a theme away from the standard imagery, the gameplay remains close enough to classic slots to feel exciting. How Does a Player Choose a Slot? There are hundreds of slot variants to choose from, so it can be daunting for a player - new to the gaming world, or even more seasoned - to identify which would be right for them. In an article, Betway Casino argues that the psychology of familiarity plays a role in selecting which slots people play. For example, brands that are well-known to a wider audience are more favorable as games for people to play, based on familiarity and trust. At the same time, other players are drawn to the prizes on offer, such as progressive jackpot slot game Mega Moolah by Microgaming or Cash Splash, that entice players with the prospect of winning. Finally, nostalgia plays a role, especially for older players when they see games that combine traditional slot gameplay with themes that create emotional ties to their own past. Modern slots incorporate the same standard gameplay and ideals, but add a front to it. Branded slots are one way to connect with a modern audience, some of whom may be playing slots for the first time. Microgaming’s branded slots, such as the Jurassic World (2015) and Bridesmaids (2011) slots aim to appeal to a millennial audience of those fresh to the game. Playtech does the same, with officially licensed slots American Dad and Top Gun among dozens of branded titles. In fact, Playtech signed a record-breaking licensing deal with DC comics in February 2017, from which titles such as Green Lantern and Superman II have emerged. By wrapping up traditional slot gameplay in a package with a franchise they are likely to be interested in, new players may flock to the game to connect with the franchise or branded elements. Moreover, the trusted nature of well-known films plays a part in selecting the slots, while the nostalgia factor of Jurassic World being a Jurassic Park spin-off, may rekindle memories of the original and of youth. Also, Bridesmaids is seven years old now, so that in itself will contain some nostalgia. Another method of modernizing online slots to reach a newer audience is through adding exclusive video content as part of the gameplay. 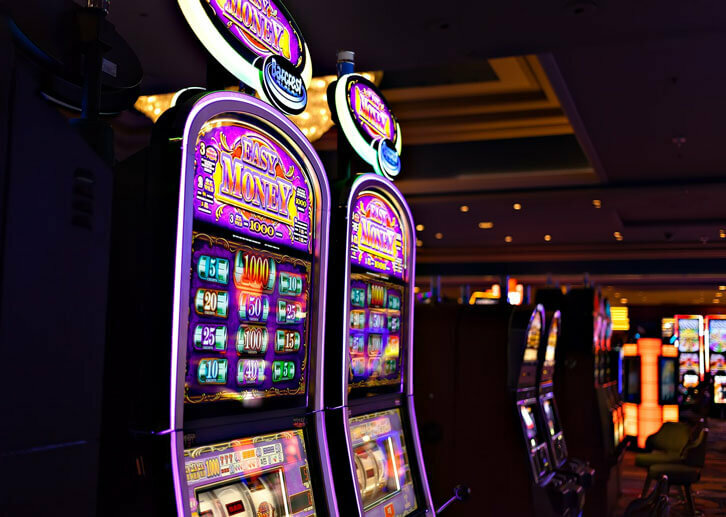 But creating a deeper and more immersive experience, the slot game may appeal to those who haven’t yet mastered the art of the game and are more interested in quicker content bites. 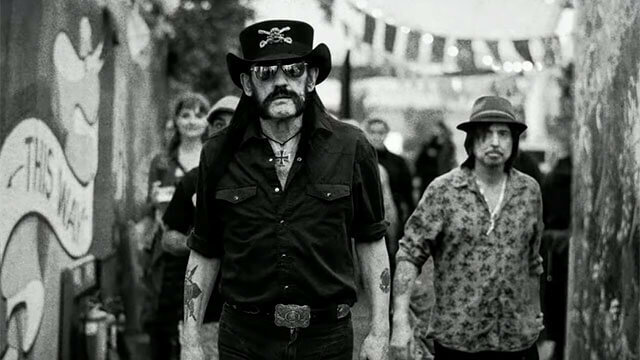 For example, NetEnt has a dedicated video slots development team who are able to infuse video into any number of slot themes, such as their Motorhead slot, which benefits from the addition of visual and audio content of the band. They also have a Guns ‘N Roses slot and a Bollywood themed slot, to appeal to those who may want an audio experience as well as a gaming one. Themed slots, such as those that reference Ancient Egypt, seasonal themes such as Halloween, or ones focused on Greek Gods or fantasy creatures are also a huge pull for a certain type of slot fan. While the themes are broad enough to be original, the material evokes imagery of other franchises and brands. For example, the medieval themes evoke images of Game of Thrones, one of the most popular franchises, and help fans get their fix before the show returns in 2019. Themed slots also appeal to those who play for familiarity due to the theme being one that most know, and can allow newer players to embrace slots in a way that is comfortable and accustomed to them. Classic and modern slots can coexist in harmony, for the primary reason that they both appeal to different types of slot players. Classic slots may attract an older audience who long for the traditional gameplay that may have been prevalent some time ago. Whereas those more connected to brands and franchises will be enticed by the branded variants or the content available through video slots. Segmenting target audiences down even further shows that personality plays a role too – some are driven by an emotional connection to a brand or their own past, while others are drawn to the title, depending on what might be on offer. Others may even just be fans of the themes chosen – Egypt, Ireland, vampires, medieval etc. There’s something for every slot player and every theme can live side by side and do fairly well in the industry.